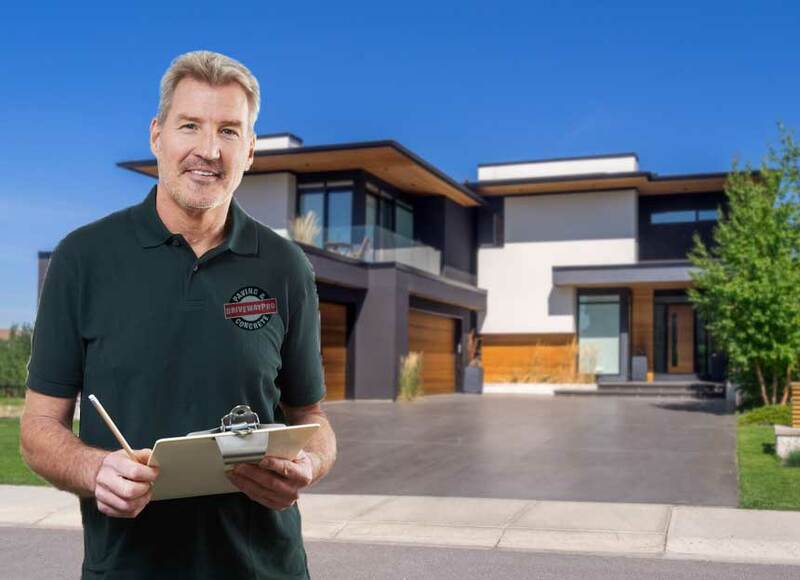 If you are thinking of having your driveway replaced and you have started to look at the various alternatives you are probably already beginning to become confused by the number of different options open to you. For most people, budget is an important consideration, both concrete and pavers are viable options here for your typical driveway. Without a doubt, a paving driveway is one of the best looking options you can go for. 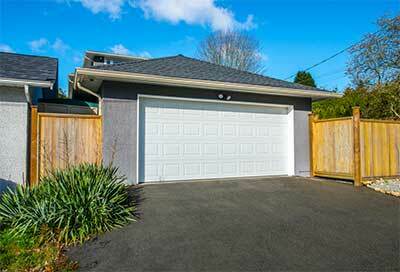 Concrete driveways on the other hand, offer a good long term solution. Concrete is strong, can be coloured, treated with different sealers after being laid and offers one of the most commonly sought after solutions. 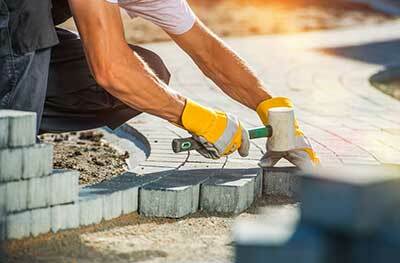 What Does It Cost To Replace A Concrete Driveway? 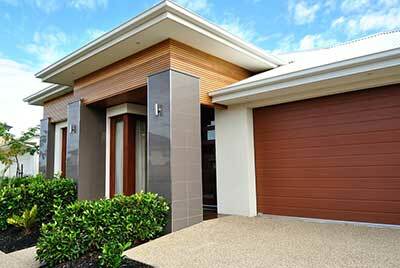 This brings us neatly to the two most popular driveway surface choices – paving and concrete. Both have their advantages and disadvantages. Paving can be is cheaper to lay, but the cost of a concrete driveway per square metre is greater. 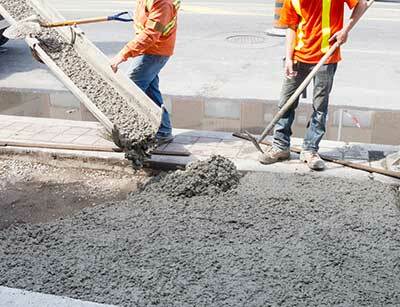 Concrete will last longer than paving, but paving is easier to repair. As a ballpark figure, paving may last 20 years and concrete 30 or more. It goes without saying that whether you choose concrete or pavers, the driveway will only be as good as the foundations so you need a good solid foundation laid by experts. Here are some facts about asphalt. Like many other things, asphalt is not as good as it used to be because it contains oils and resins that are of much higher value when used in other products, and advances in technology have found ways to extract them. So the asphalt that we have today doesn’t hold so much of the “glue” that it used to do. Given this loss of resins and oils, asphalt is more susceptible to attack from the weather which causes oxidation when the oxygen in water and air attacks the asphalt binder chemically causing it to break down. This leads to cracking which will lead to more rainwater getting in continuing the process. Asphalt is also attacked by ultraviolet light from the sun which breaks the links between the carbon bonds. Salt also acts as a catalyst, so this may be worth taking into consideration if you live by the sea. In addition, petrol and oil leaks will penetrate asphalt making it soften. An asphalt driveway will begin to harden as soon as it is laid and, while some say that you can drive on it almost immediately, it is far better to leave it for two to three days. By contrast, a concrete driveway should be left to cure for a week before being used. In fact, an asphalt driveway will continue to cure for anywhere between six and twelve months before it is fully hardened. Another problem is that many people think that asphalt is waterproof, which is not the case. Water will seep down into the asphalt and begin to attack the foundations. If these become soft and wet the asphalt surface will begin to flex which will lead to cracks in the asphalt. So what can be done to extend the life of an asphalt driveway? One thing is to try not to park your car in the same place every time. Also, parking a motorcycle with a kickstand may allow it to penetrate the asphalt surface until it is fully hardened. It also is fairly obvious that a thicker layer of asphalt will last longer than a thin one. A layer of asphalt of 2” will be enough to support cars and light trucks, but does this allow for the weight of delivery lorries and garbage trucks? The answer is that it doesn’t, so it is best to lay a thicker level of asphalt on the areas that would be used by them. One excellent idea to extend the life of an asphalt driveway is to give it a sealing coat around 12 months after it has been laid and is fully cured. This will help considerably to prevent the ingress of moisture and will also reflect ultraviolet light. If your asphalt driveway is beginning to show signs of cracking then it definitely needs attention. It needs a proper inspection from an expert because it may be possible to fill the cracks with an elastomeric sealant. 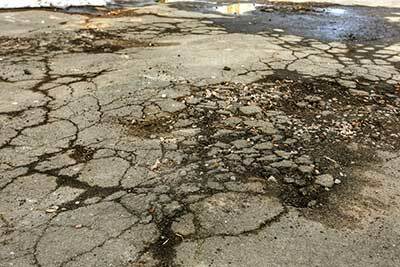 Larger cracks (greater than an inch) should be filled with a hot mix of asphalt. However, if water appears through a crack on a dry day, filling it will be a waste of money and time. This area needs to be dug out and fully replaced. So what about the cost differences between asphalt and concrete driveways? Asphalt driveways installation cost can be from $30 – $60 per square metre, while the cost of a concrete driveway per square metre may be anywhere between $40 and $100, and this price will be higher if you start adding decorative elements. Exposed aggregate decorative concrete includes a mixture of natural stone and rock that is crushed into varying sizes and can be mixed to achieve an almost limitless range of colours and appearance. Whether you have a plain concrete driveway or an exposed aggregate concrete driveway it is a very good idea to have the surface professionally sealed after it has cured. This prevents the surface from any staining from things such as petrol and oil spills which, from the point of view of appearance, have a greater effect on concrete than they do on asphalt. It also protects the surface from damage caused by weathering. Indeed, it is a good idea to have the surface resealed on a regular basis. The recommended timescale between applications will vary from one contractor to another as it will depend upon the particular sealing product that they use. You should also endeavour to ensure that a concrete driveway is kept clean, and not just from the point of view of its appearance. Dust and dirt can settle and allow weeds to grow in the same way as on any other exterior surface. The best method of cleaning is to hose the driveway down using a sweeping motion from one side to the other and pushing the dirt off the driveway. 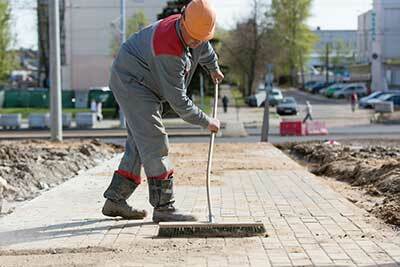 Use a broom to sweep it well away to ensure that it doesn’t all blow back again on the next windy day. This should keep your driveway looking clean and fresh for years with very little other maintenance required. So whatever your driveway replacement needs are, we have you covered. Literally covered in concrete or asphalt of your choice. 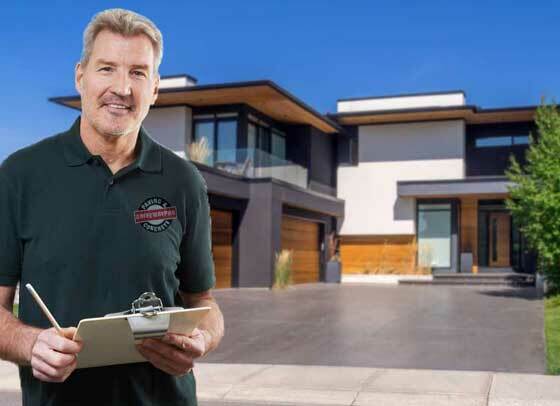 With years of experience and the right equipment and expertise on hand, you can’t go wrong when you choose the driveway replacement experts at “Driveway Pro”. We are located in every major capital city around Australia, so no matter if you are located Perth or Brisbane, Sydney or Adelaide, Gold Coast or Sydney – we have the network of concreting and asphalting teams that can get your job done on time and on budget. 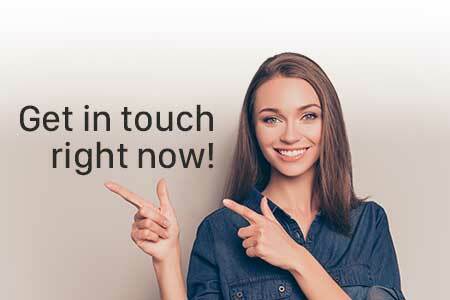 Take a look at what others are saying about solutions providers we will connect you with.